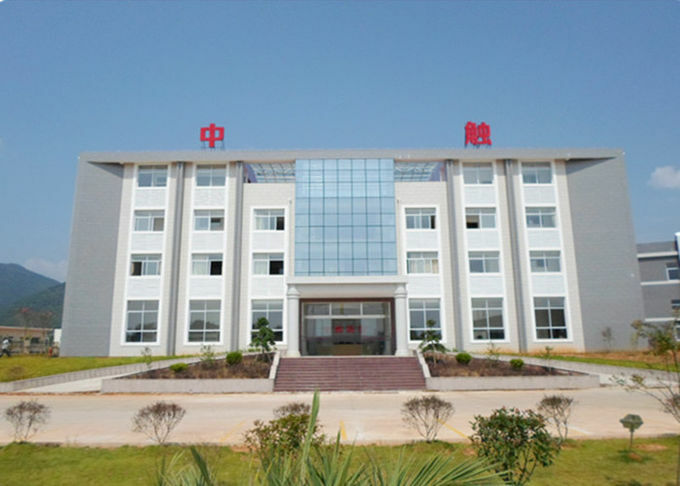 Established in 1999, Touch-China is an enterprise focused on developing, manufacturing and selling capacitive touch panels. 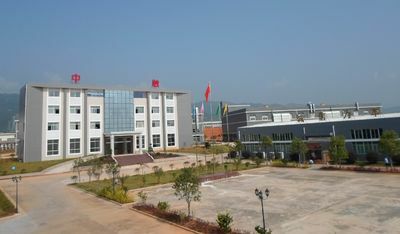 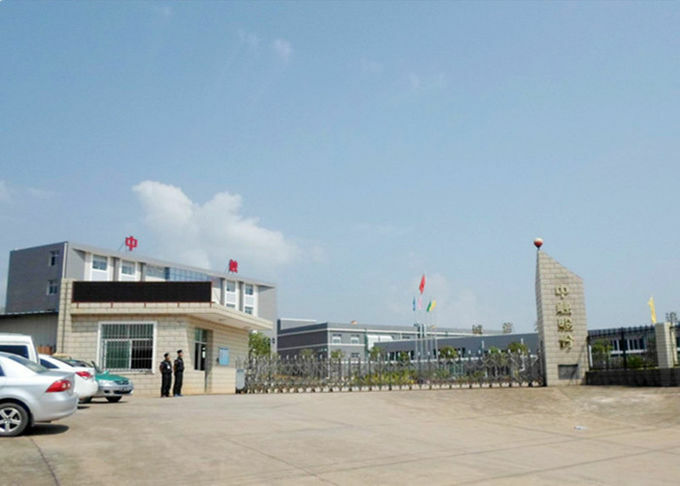 Touch-China has the headquarter in Shenzhen and has a 60000m2 production base in Liancheng, Longyan City, Fujian province. 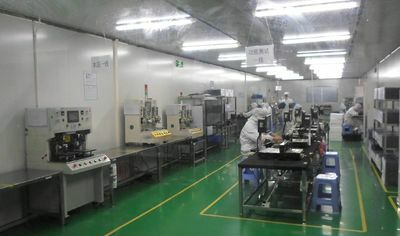 Solutions for touch panels from 3.5” to 84” and lamination of touch panel with LCD can be offered. 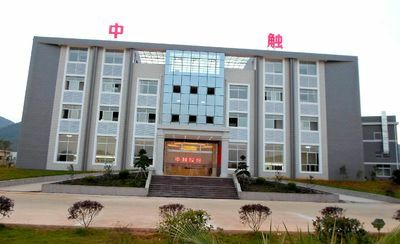 The products are widely used in the automobile, industrial, medical, educational, POS, VTM, ATM field. 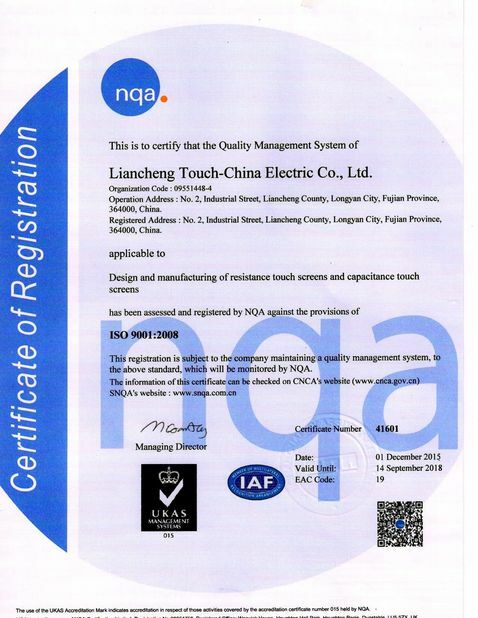 Touch-China gets the certificates of ISO9001:2008&ISO/TS16949:2009. 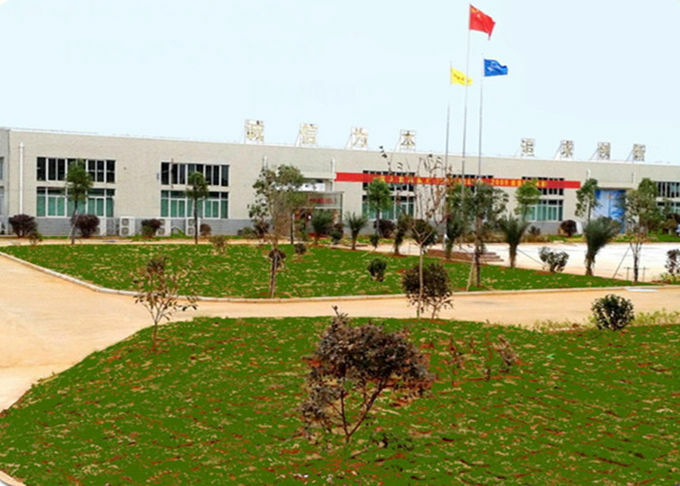 It adopts advanced manufacturing technology, utilizes advance and first-class facilities and implements strict and standard management. 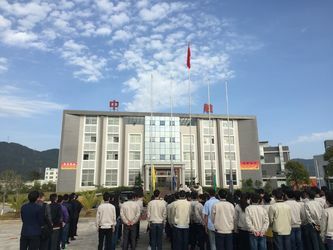 Staffed with nearly 500 employees, Touch-China has a young and energetic team. 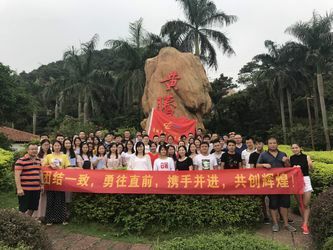 Obeying the priciple of honesty, the idea of double win, and taking quality as the priority, Touch-China has been recognized by domestic and overseas cstomers and gains their long-term cooperation. 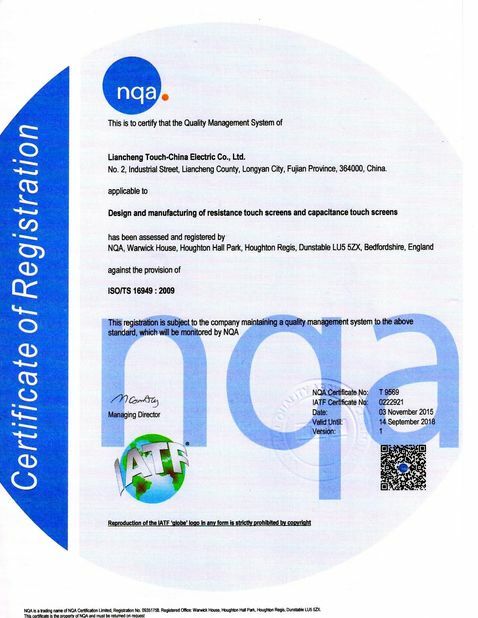 1999-2005: Establised in Guangzhou in 1999, the main products were digital and resistive touch panels. 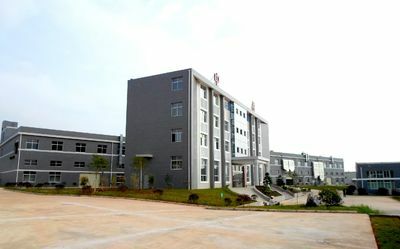 2008:2010: Branches were established in Xiamen, Shanghai and HK. 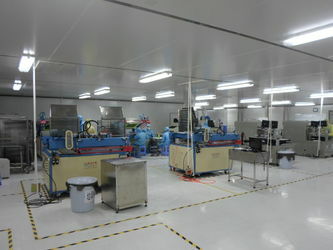 and optical bonding products were improved. 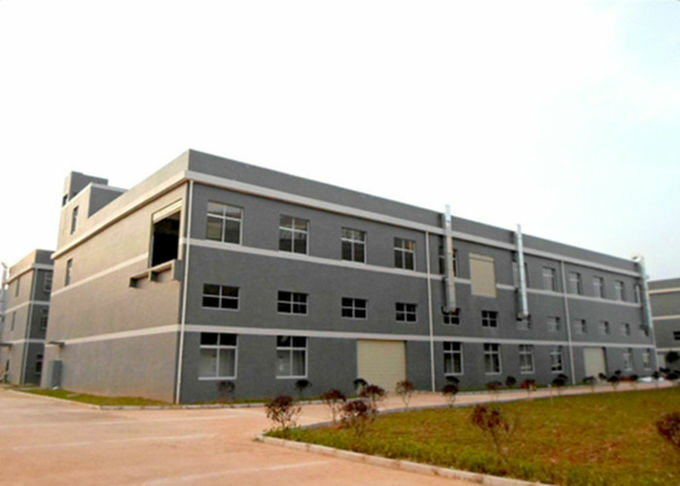 Touch-China is specialized in developing and manufacturing projected capacitive touch panels. 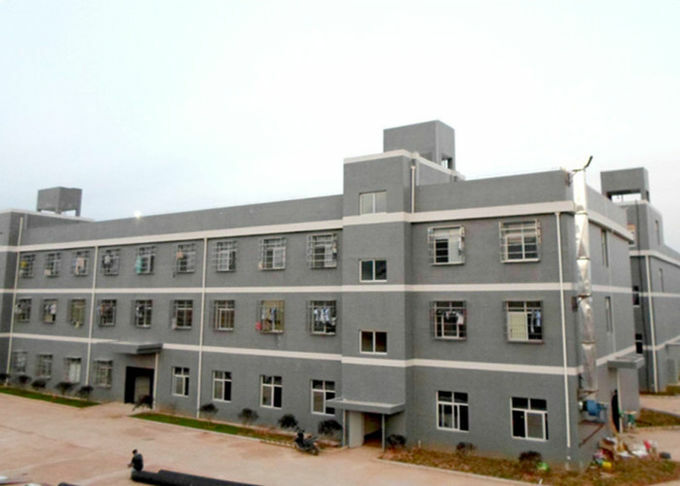 It can provide perfect touch solutions based on customers' specific requirements. 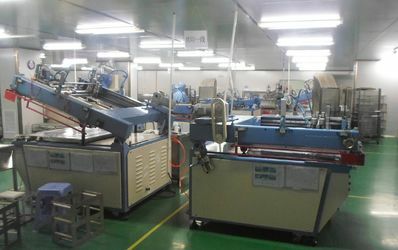 The time for sample development and mass production is short, which promotes the confirmation of the project on customer's side. 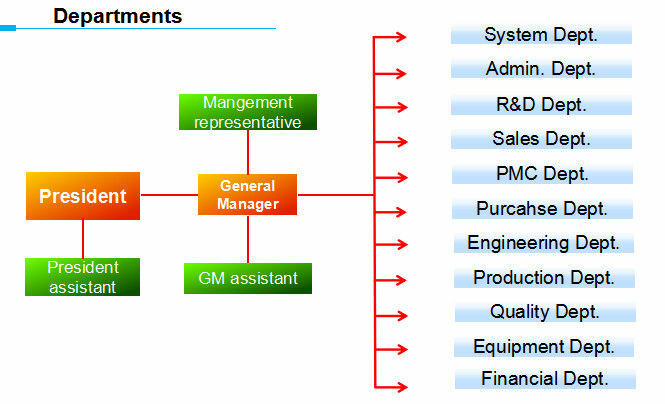 Touch-China also has a strong software team. 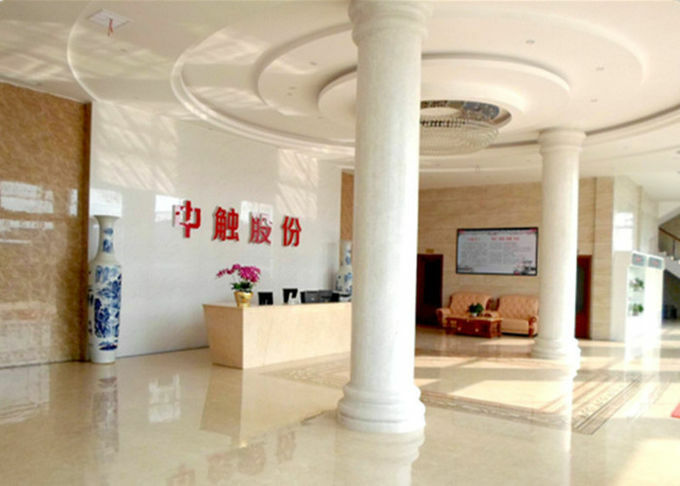 It offers prompt technical support for different demands from customers. 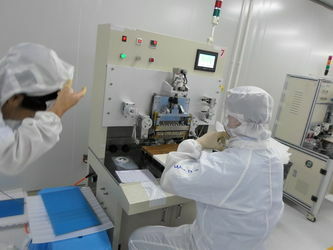 Considering many customers don't have dust free room, Touch-China can also assembly touch panels with LCD either using adhesive bonding or optical bonding technology.